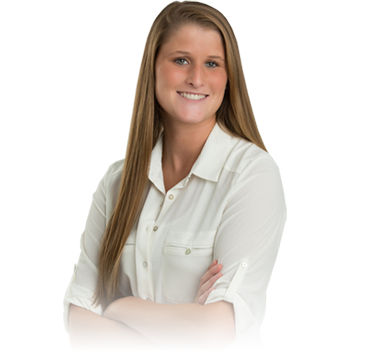 Maddie McTigue – Key Financial, Inc.
Madeline graduated from Temple University’s Fox School of Business with a degree focused in Finance. 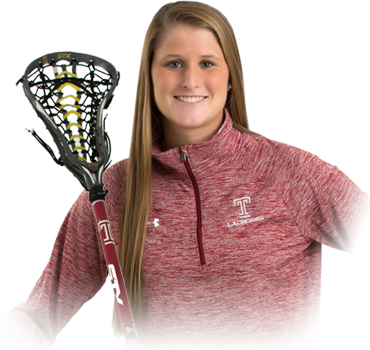 At Temple, Maddie played lacrosse and was the captain of her team for three years. Her experience taught her that developing effective communication and problem-solving skills is crucial in any leadership position. Her passion comes from her love of collaboration, competition, and teamwork. Maddie brings that passion to Key Financial as a portfolio consultant with our Investment Team. She is responsible for reviewing investment allocations, rebalancing existing portfolios, and implementing new client portfolios. Known as the “industrious” type, Maddie is thrilled to have the opportunity to be an asset to the team. 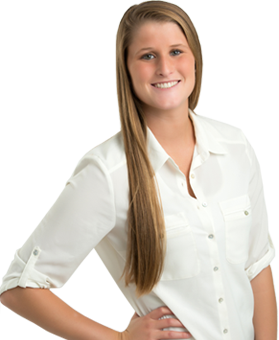 In her spare time, Maddie enjoys spending time at the Jersey shore with family and friends. She has two married siblings and is the proud aunt of her adorable nieces and nephews. I hope to be remembered as a generous, caring, and reliable sibling, daughter, and friend. What would your childhood friends find surprising about you as an adult? 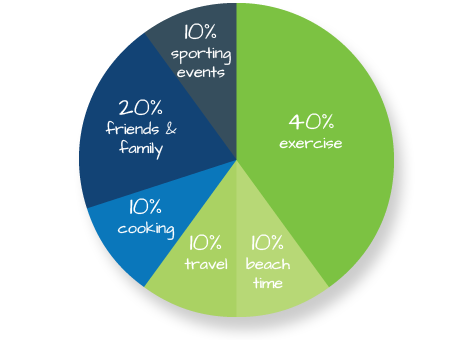 What’s your most cherished family tradition? I love that my grand pop makes my 27 year old sister, Chelsea, sing "gobble gobble" every Thanksgiving since she was in kindergarten.